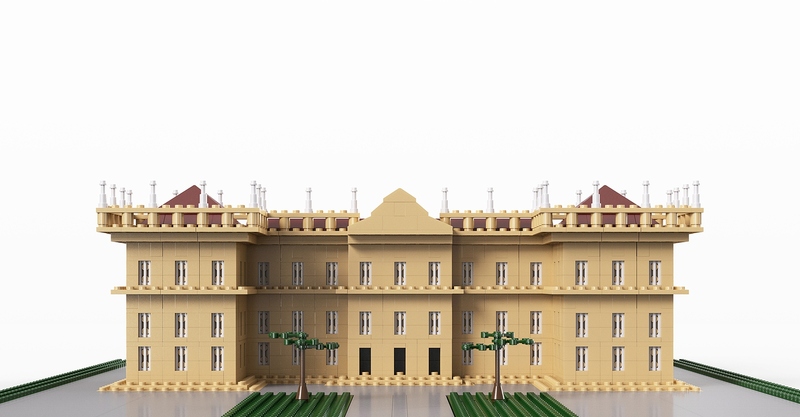 The National Museum – Rio de Janeiro by Maxakalisaurus is the latest project to hit 10,000 supporters on LEGO Ideas. With a sudden surge of supporters the past few days, it actually surprised everyone by hitting the goal in about three weeks. The model shown is still a render but it represents Brazil’s National Museum which made the news last year with the massive fire doing damage to a large part of their collection. The museum recently opened back up and held its first exhibition since the fire yesterday. 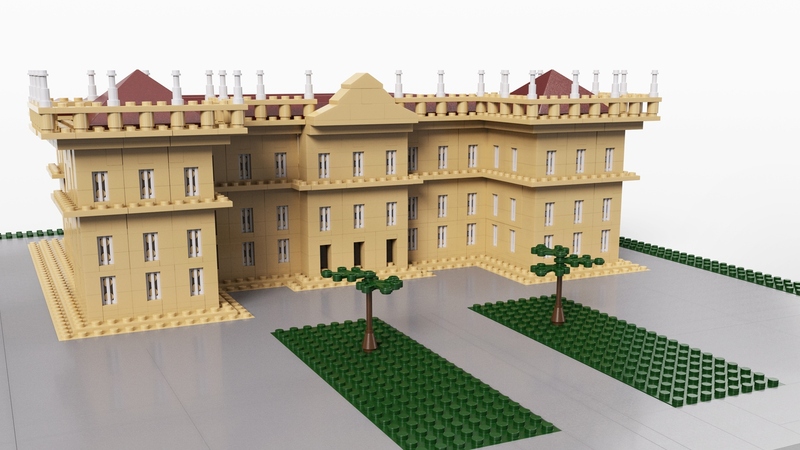 The National Museum is the first project to reach the LEGO Ideas 2019 Review Stage.